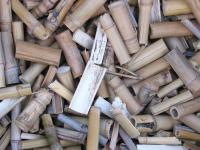 Applications for Biomass Pyrolysis at the UN Commission on Sustainable Development Partnerships Fair earlier this year. This was part of the Partnership in New Technologies for Small Island Developing States. The powerpoint of this presentation is available here. In this community there are consumers like us who are interested in environment-friendly products, local business people who are trying to make use of natural resources, and research institutes who are helping make the economy and the environment better. Our project hopes to connect these three kinds of people so that we can know each other better and care more about our environment. Many forestry facilities in Alberta use bark, sawdust and yard waste, commonly referred to as "hog fuel," to generate steam, electricity and heat for plant operations. There are also several facilities that use hog fuel as an energy source to generate electricity. More than 180,000 tonnes of energy system wood ash produced annually at pulp mills, sawmills, oriented strand board and fibre board plants is currently disposed of in industrial or regional landfills. 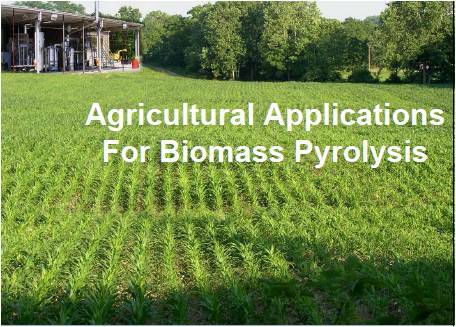 combustion ash on agricultural land should contact the appropriate state regulatory program to identify specific use conditions and permit requirements. A listing of state contacts is located at the end of this fact sheet. Wood was burned in the United States in the 1700s through the early 1900s to produce ash for chemical extraction. 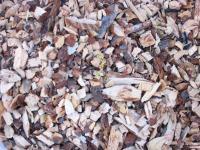 The ash was used mainly to produce potash for fertilizer and alkali for industry. 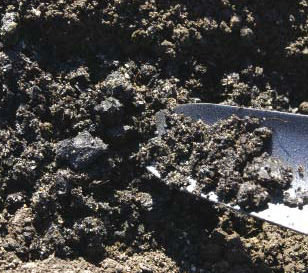 As other potash production technologies became more economical, the value of wood ash as a raw material dropped. You will find attached the Pro-Natura International Newsletter about Green charcoal used either as renewable household energy or in the agronomic field as Biochar/Agrichar, increasing substantially and ecologically soil fertility. We will be happy to provide any further information you might need. 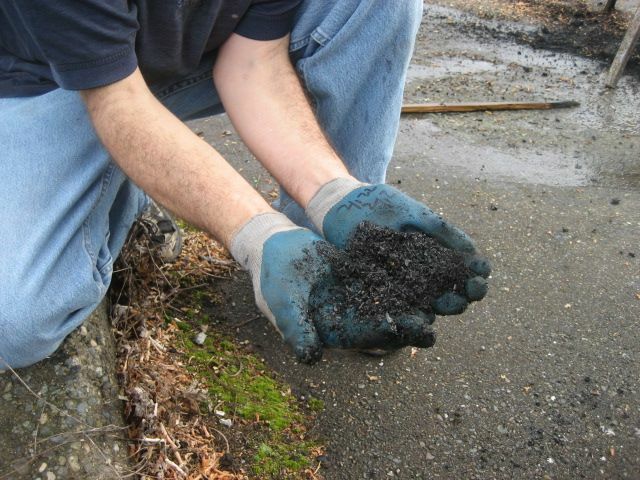 i am assembling information into two FAQ sheets, one on biochar, the other on carbon-negative. Attached is my first draft of the biochar FAQ. On October 24th the Danish Minister for the Environment Troels Lund Poulsen officially inaugurated the new pyrolysis plant at Barritskov Gods supplied by Stirling Denmark. 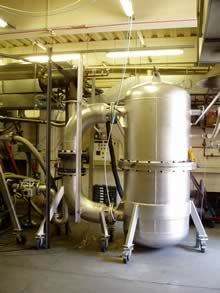 The plant is the worlds first pyrolysis plant based on a Stirling engine and will provide heat and power to the facilities. 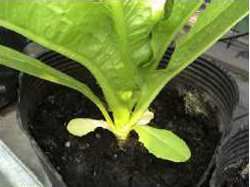 Furthermore, the plant will produce a valuable charcoal for soil improvement and CO2 sequestration. The plant has been designed by Stirling Denmark based on the SD4 engine and on research on pyrolysis at DTU, Denmark. The plant will initially run on wood chips from recycled wooden crates, but the plant is expected to be able to handle many different types of biomass. In 2004 Biofuel Energy Systems Ltd. developed a plant for charcoal production, which uses the gases given off during production to drive a gas turbine, generating heat and electricity. The electricity generated can be used on site (especially useful in remote areas with no electrical grid connection) or sold back to the grid for additional profit. For now I want to talk about basic Design Brief Essentials, then design particulars. 1. 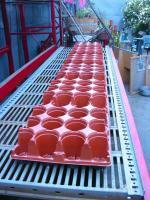 Good conversion quality of feedstock to char. are favoured. Additional small bourry box for soak may be necessary. 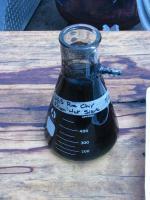 "How can we use biochar? RMRS Research Soil Scientist Deborah Page-Dumroese, Moscow, and her collaborators were recently awarded a biomass grant from the Washington Office. She is working with the University of Idaho, University of Montana, Umpqua National Forest, and Renewable Oil International, LLC on a project titled "Sustainable Forest Bioenergy Production Using In-woods Fast-pyrolysis Conversion Including Bio-oil Production and Bio-char Incorporation. This invention relates to the production and use of a nitrogen enriched carbon based fertilizer and soil amendment made during the pyrolytic conversion of carbonaceous materials which produce charcoal and the reaction of said charcoal with ammonia, carbon dioxide, water and other components generally found in flue gas emissions. 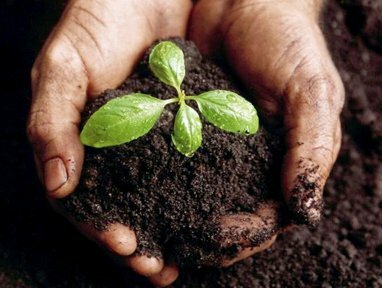 The invention also relates to the optimization of that charcoal with mineral and plant nutrients to produce and use the combined materials as a soil amendment and fertilizer. The invention also relates to the use of the material as a way to economically store carbon and captured greenhouse gases in the soil.